Beautiful lot across the street from Coronado Golf Course. 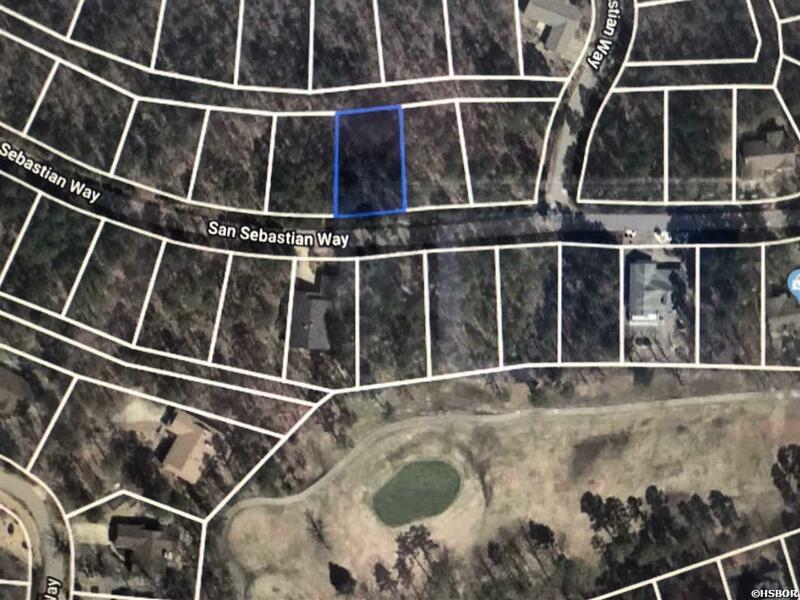 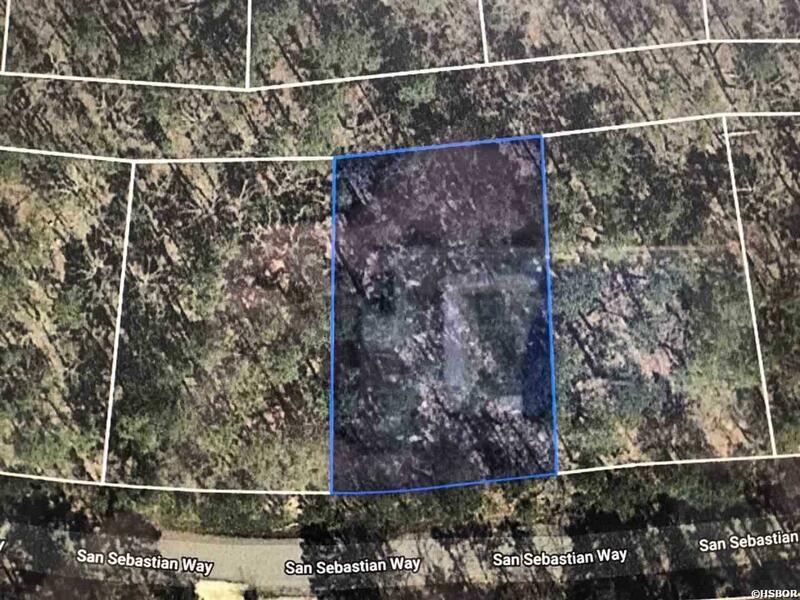 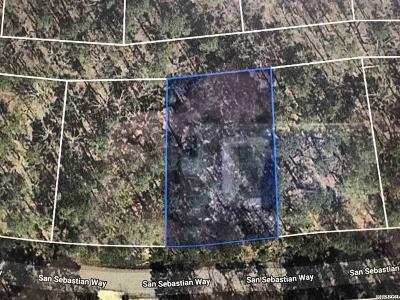 This lot sits higher than the lots on the golf course which allows for a beautiful place to build your dream home overlooking the golf course. 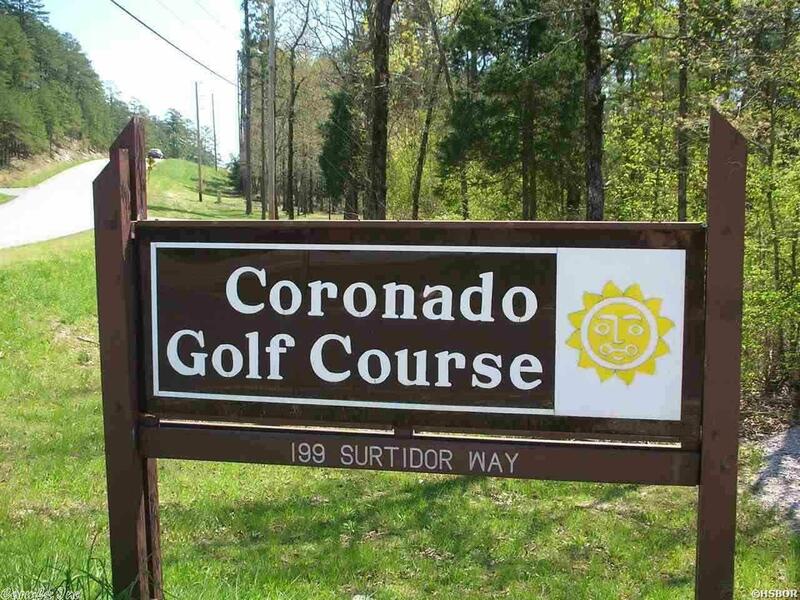 Coronado Golf Course is an executive-length par 62 and hosts a Pro Shop, practice facility and small grill. 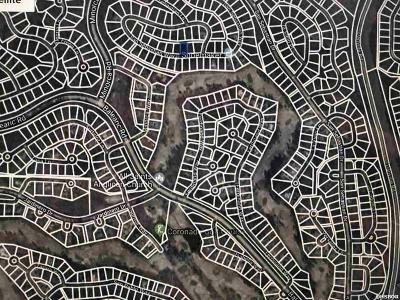 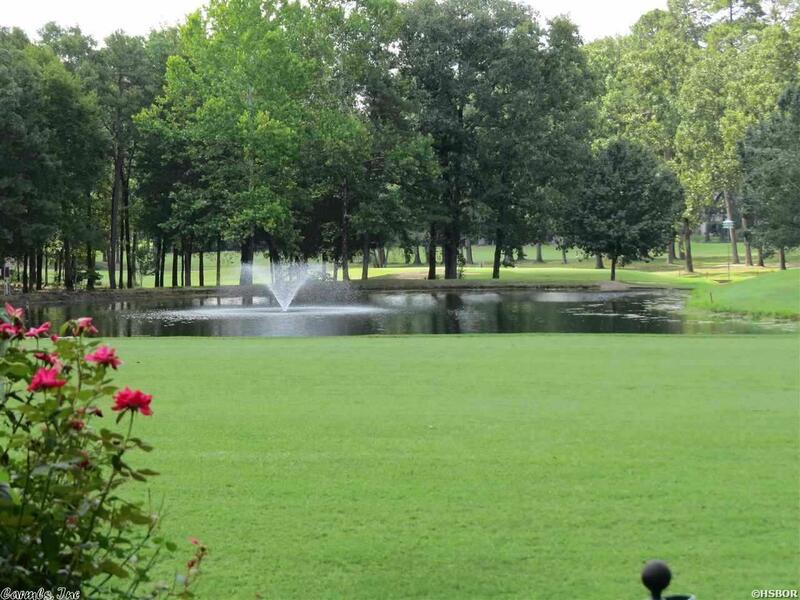 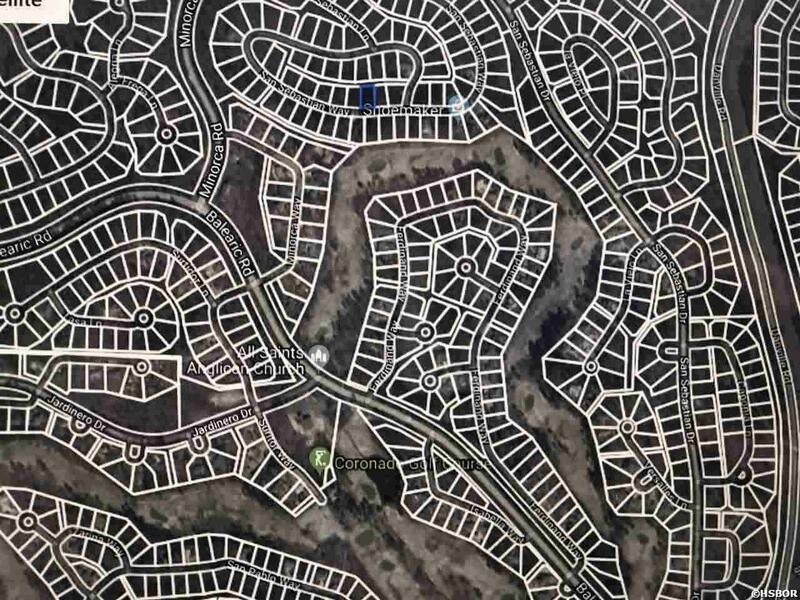 Hot Springs Village is a gated community with 9 spectacular golf courses; 11 recreational lakes, 30+ miles of walking trails, fitness center, tennis facility and more. 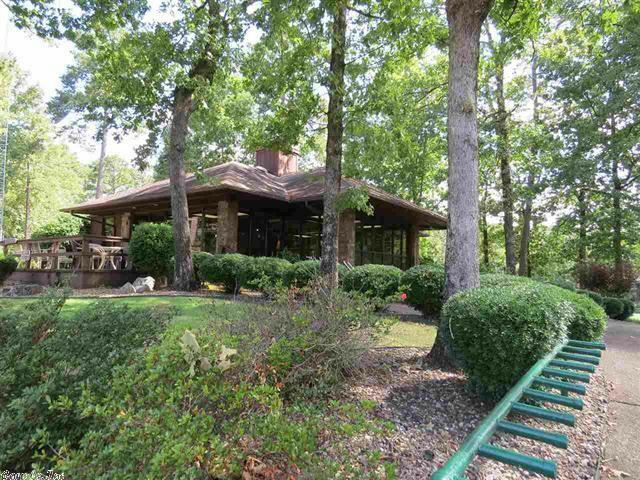 Approx Lot Size: 9840 Sq. Ft.